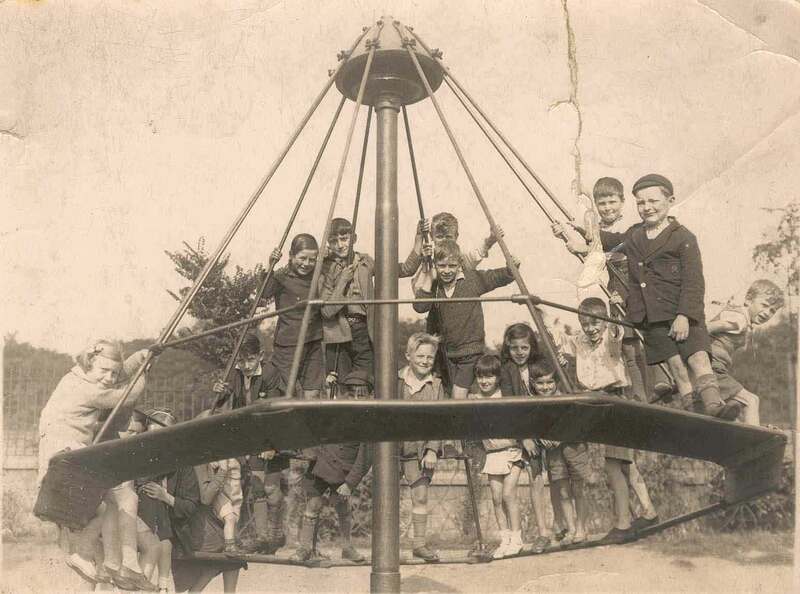 "Remembering the Past, Resourcing the Future"
This website chronicles the life and times of the 20th Century in North Tyneside and its surrounding areas, as told by those who lived, worked and played there. Contained in the site are the memories and experiences of people who were born and raised in the area, as well as those who have moved here from other parts of the country. Their stories cover a timespan of almost 100 years, with our earliest memory going back to 1906. People sometimes ask us what value their memories have. If you think that the 20th Century has seen the greatest rate of progress and change in human history you'll get the idea that these stories are extremely valuable. By publishing them here on the site we can ensure that some aspects of life in the North East will never be forgotten. We hope that when you browse through the site your own memory will be jogged, and that you will feel able to contribute your own stories. If you go the Contact Us page all the information you need to reach us is there. In the meantime, enjoy your browsing! Grant Funding for this project is provided by The Northern Rock Foundation, The Community Foundation and Awards for All with support from North Tyneside Library Service. For further information see the Funders Page. 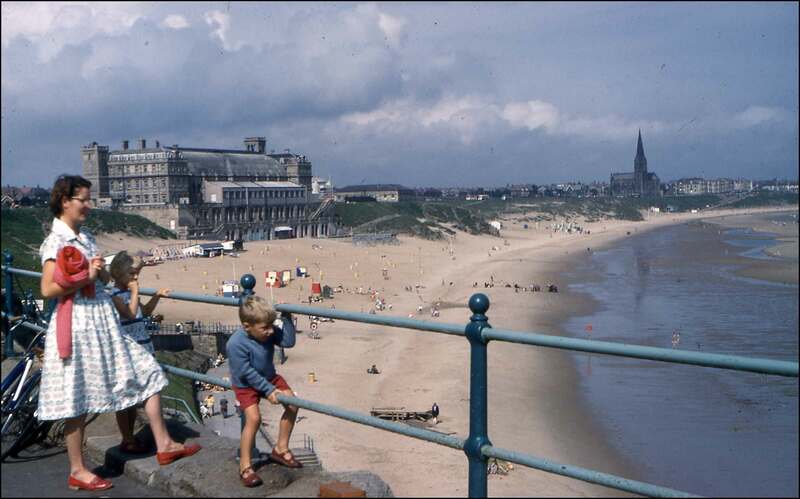 We are always on the look out for new memories or photographs of the North East that we can share. If you have an interesting and original memory or photograph please get in touch using the contact us page letting us know what you have and we will let you know the best way to get them to us.